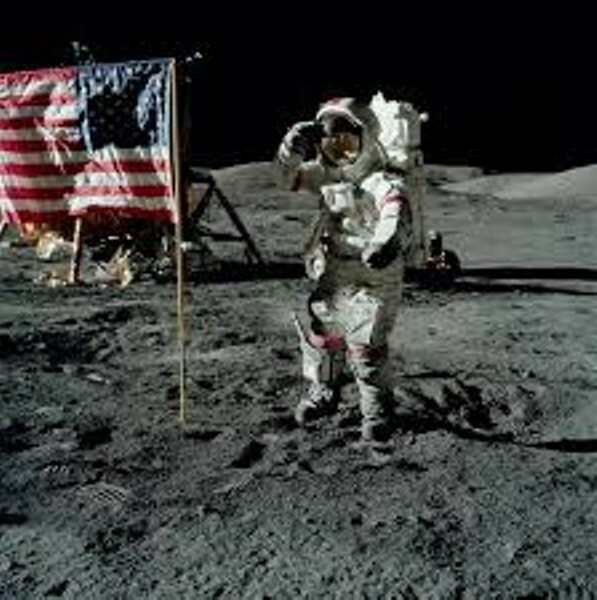 The Eagle has Landed: 50th Anniversary of the Apollo 11 Moon Landing | Montshire Museum of Science | Science & Nature, Nature & Science | Kids VT - small people, big ideas! When: Sat., July 20, 10 a.m.-5 p.m.
Stellar science activities celebrate this milestone in space exploration. Curious families investigate technology used to send a person to the moon and admire astronauts Neil Armstrong and Buzz Aldrin taking their first lunar steps. Price: regular museum admission, $15-18; free for children under age 3.